I’m back with more super strategies to protect your family from looters and thieves. Last time, we covered the first 2 Home Defense Golden Rules, so today we’re going to talk about 3 more simple ways to keep your home secure, even if riots are right outside your window. I already mentioned keeping your valuables away from your windows, where passersby can see them (including expensive furniture, TV sets, DVD players, an audio system or other gadgets). But looters aren’t always the enemies coming from the outside. 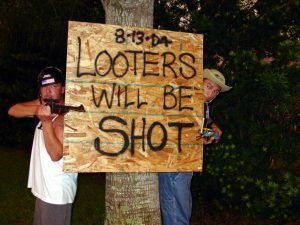 In times of crisis, even your best neighbors can turn into looters. In a dog eat dog society, there’s not much room for friendly neighbors. So if you’re stockpiling, make sure you keep your supplies in a hidden place, where visitors can’t see them. If you’ve got a storage room ( a pantry, a garage or an actual room you use to store your stockpile), keep it locked at all times and don’t leave the key in an obvious place. You can put the key in a top drawer or hide it behind a cupboard. Ideally, you should also hide generators, bug-out bags, survival kits, weapons and the rest of your emergency “tools”. Looters don’t only steal food. They look for anything they can use or sell to buy what they need. If you go away for the weekend or on a holiday, make sure your home looks like you’re there 24/7. 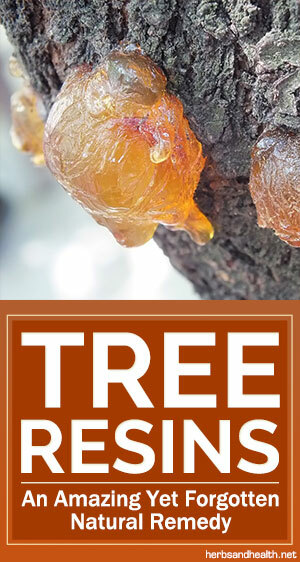 You don’t want people to sniff an unwatched bag of goodies in your house! So here’ s what you need to do: first of all, light up your house. Invest in a motion-sensor lighting system. They won’t be able to get in your house without getting in the spotlight as well. You can use this type of lighting inside and outside your house if you want to scare looters off before they even get to the front door. If you leave home for more than three days, don’t leave mail piled up in your mailbox. It practically screams “I’m not home, so come on and break into my house!”Ask a friend or a neighbor you trust to pick it up for you while you’re gone. It’s the safest option you’ve got. If you’ve got a telephone, plug it out before you leave. If someone wants to know if you’re home, they’ll search for your phone number in Yellow Pages or on the Internet and call you to see if you answer or not. 5. If they do get inside, give them hell! Can you imagine the hungry smirks on their faces when they get inside YOUR house? Well, this image should be motivating enough to give them the worst Skavenger’s hunt they’ve ever see in their life! 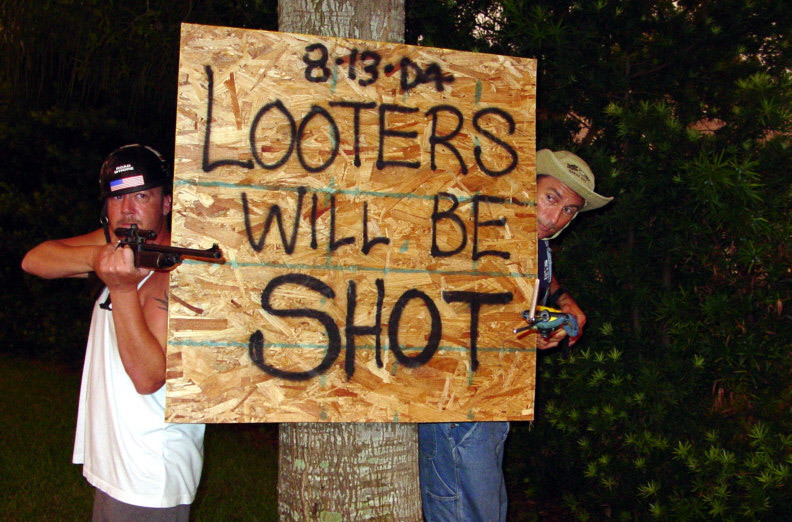 Usually, looters only stick around for a few minutes, to avoid getting caught. So the longer it takes for them to find the goodies, the faster they decide to flee the place with whatever they find on hand. Another thing: Keep your stockpile in a hidden place, perhaps covered by a curtain or behind a closet (or maybe IN a step-in closet!) Your stockpile is crucial to you and your family during a crisis, so protect it as well as you can. Put a big bolt lock on it and keep it undercover. As long as you’ve got food, water and a heating source, you’re good. That’s about everything you should know about home defense during the crisis. If you follow these 5 Golden Rules, you can rest assured your home will be more secure than any other in your neighborhood. So have fun with the preparations and stay safe!